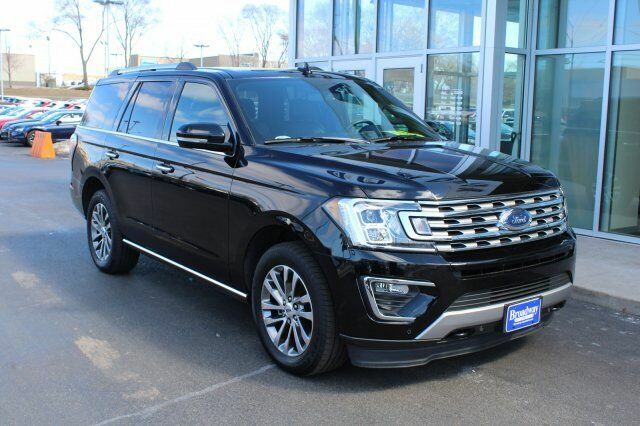 2018 Chevrolet Suburban LT Recent Arrival! Certified. 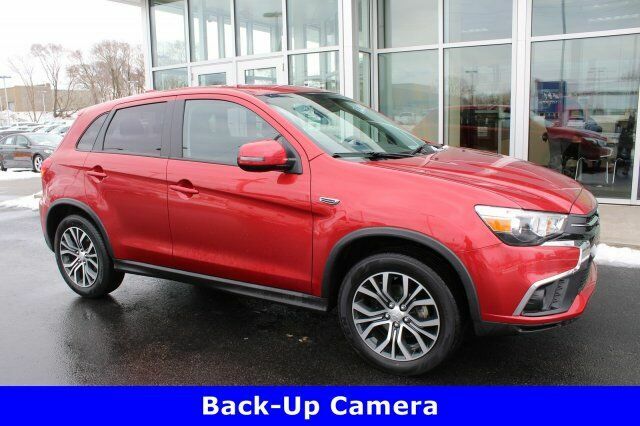 REMAINING FACTORY WARRANTY, 4-WHEEL DRIVE, REAR BACKUP CAMERA, CLEAN VEHICLE HISTORY REPORT, LEATHER, BLUETOOTH(R) CONNECTION, 4-Wheel Antilock Disc Brakes, ABS brakes, Compass, Electronic Stability Control, Front dual zone A/C, Heated door mirrors, Heated Front Reclining Bucket Seats, Heated front seats, Illuminated entry, Low tire pressure warning, Power Liftgate, Power-Adjustable Accelerator & Brake Pedals, Remote keyless entry, Traction control. 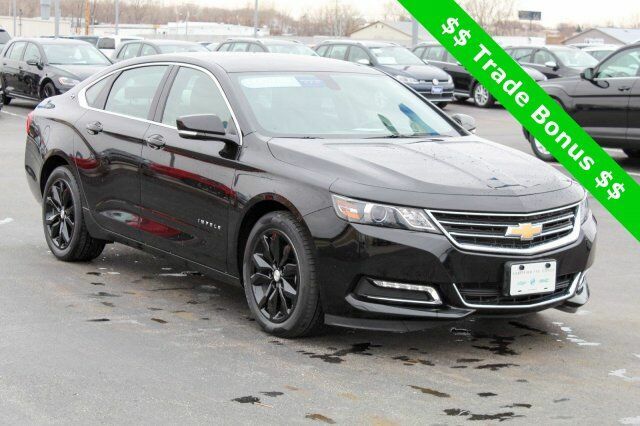 2018 Chevrolet Malibu LT 1LT Recent Arrival! Certified. 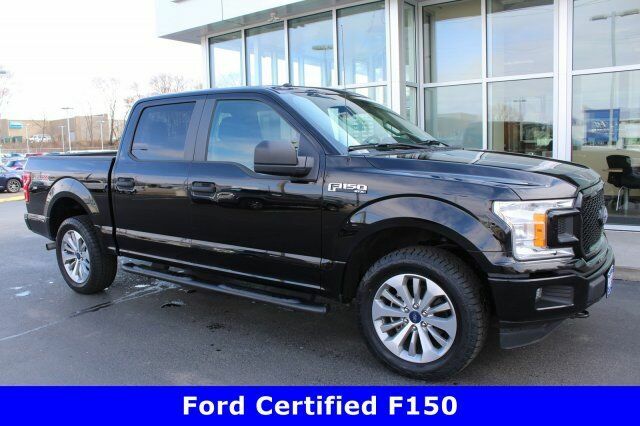 REMAINING FACTORY WARRANTY, REAR BACKUP CAMERA, REMOTE START, CLEAN VEHICLE HISTORY REPORT, BLUETOOTH(R) CONNECTION, ONSTAR EQUIPPED, PUSH BUTTON START, jet black Cloth. 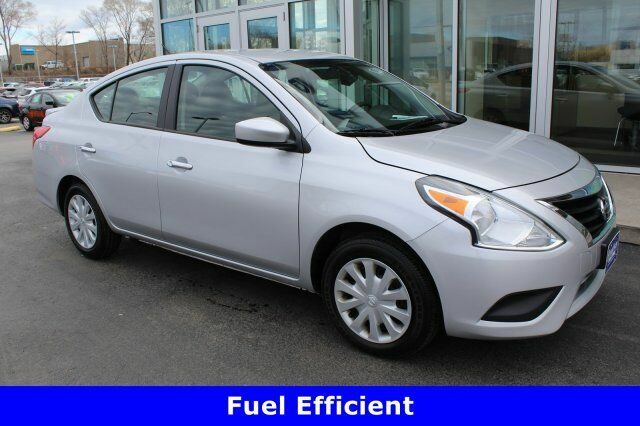 21/26 City/Highway MPG Priced below KBB Fair Purchase Price! 2018 Chevrolet Impala LT 1LT Certified. 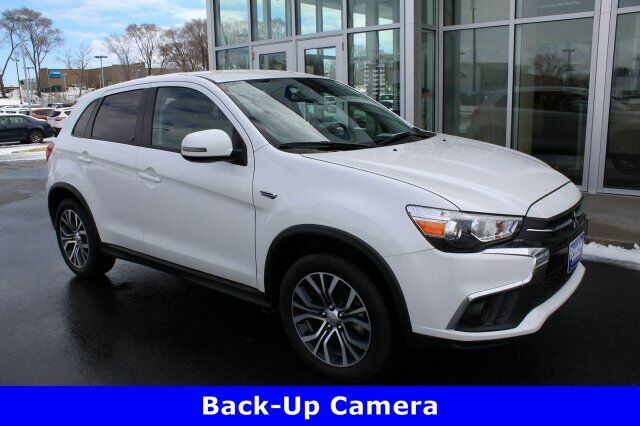 REMAINING FACTORY WARRANTY, REAR BACKUP CAMERA, TRACTION CONTROL, CLEAN VEHICLE HISTORY REPORT, BLUETOOTH(R) CONNECTION, ONSTAR EQUIPPED, PUSH BUTTON START. 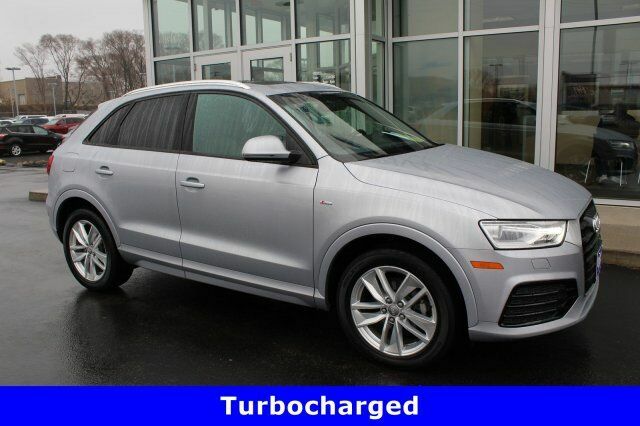 2018 AUDI Q3 2.0T PREMIUM QUATRO SPORT UTILITY. 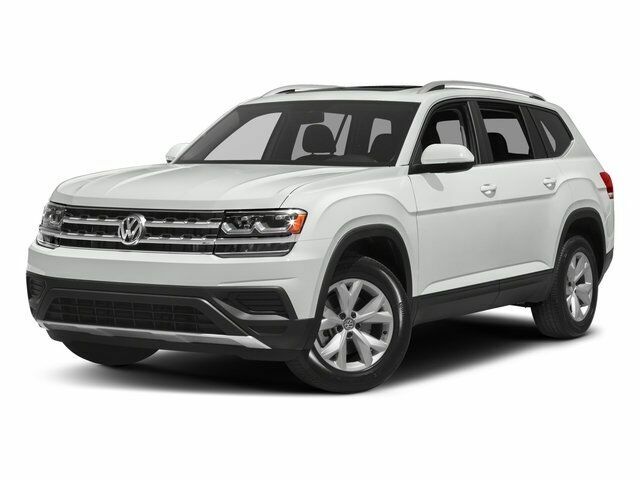 AWD/4WD. SILVER w/ ROCK GRAY PREMIUM LEATHER SEATS. 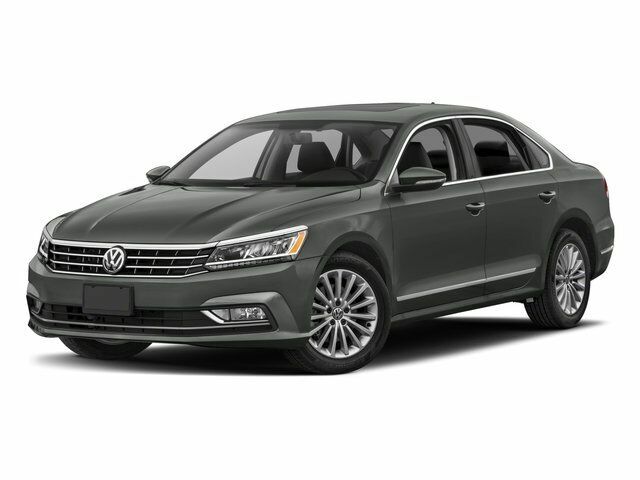 REAR-VIEW/BACK-UP CAMERA, FACTORY SUNROOF/MOONROOF, BLUETOOTH/HANDS-FREE, DUAL POWER FRONT SEATS, HEATED FRONT SEATS, LARGE DISPLAY SCREEN and ALLOY WHEELS. 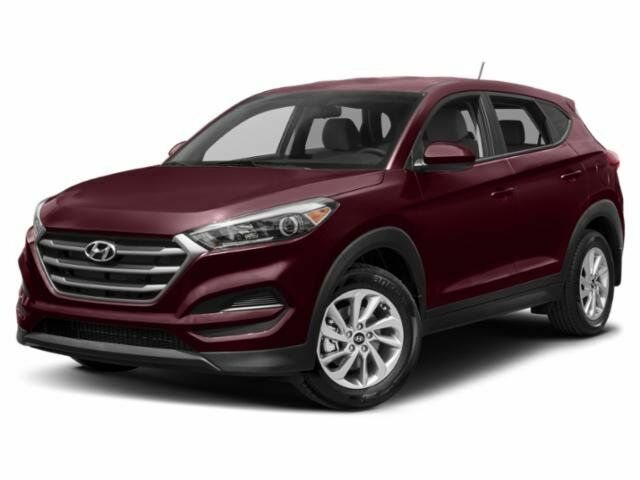 ONE OWNER and CLEAN VEHICLE HISTORY REPORT! 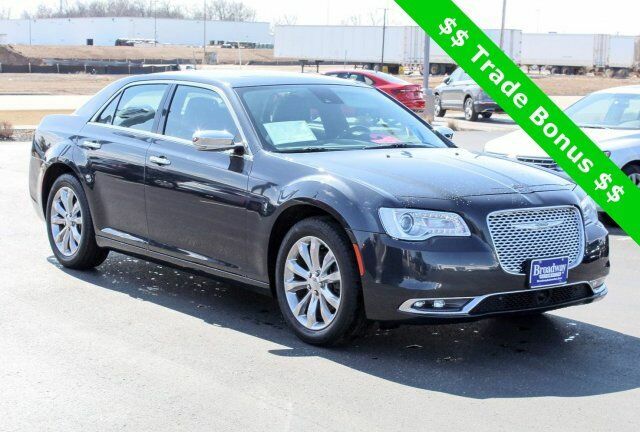 2018 CHRYSLER 300 LIMITED AWD 4D SEDAN. 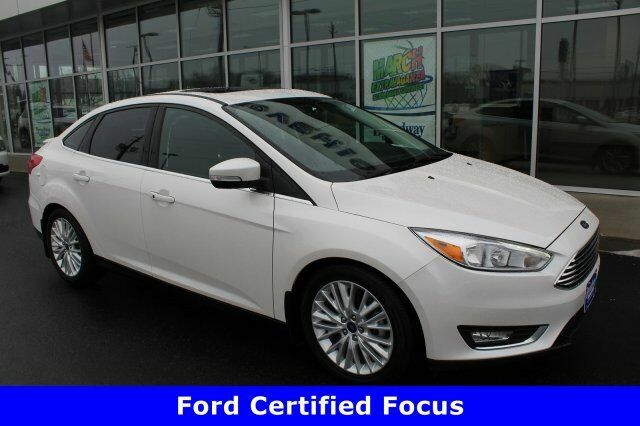 REMAINING FACTORY WARRANTY, ALL WHEEL DRIVE, REAR BACKUP CAMERA, PANORAMIC SUNROOF/MOONROOF, NAVIGATION/GPS/NAVI, HEATED FRONT SEATS, CLEAN VEHICLE HISTORY REPORT, LEATHER, BLUETOOTH(R) CONNECTION, SIRIUS XM SATELLITE RADIO.